Pitching multiple-choice questions at the right level is a tricky business. On one hand, you don’t want them to be fiendishly difficult or complex but, on the other, you obviously don’t want them to be too easy. It can be hard to strike the right balance. 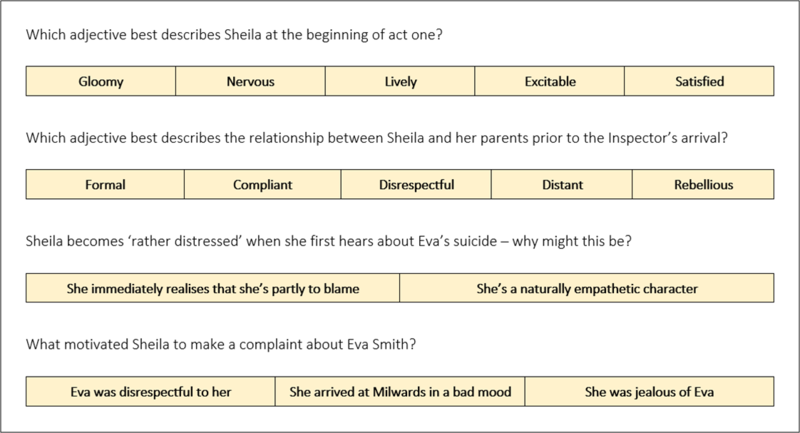 Recently, I constructed multiple-choice questions on the presentation of Sheila Birling and Macbeth as part of the revision work I’m doing with my two exam classes – you can access them by clicking here. The first four questions on Sheila are below. Some of the answers I’ve included are clearly incorrect. Take the first question: Sheila definitely isn’t gloomy at the beginning of act one, nor is she nervous. Others are a little bit less obvious. 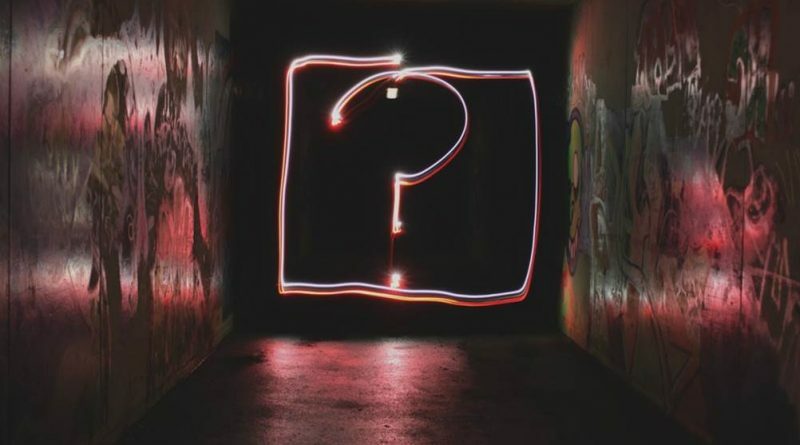 Take the second question: some students might’ve formed the misconception that Sheila’s attitude towards her father is ‘disrespectful’ or ‘rebellious’ when she’s looking ‘admiringly’ at her ring instead of focusing on his speech – and where this is the case, they can be swiftly corrected. 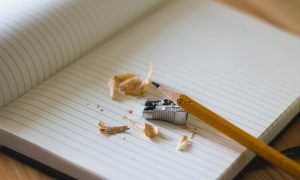 However, alongside the answers that can be initially dismissed by students, there are also some that are harder to eliminate because they appear equally correct or, at the very least, not incorrect. Take the fourth question: Sheila did complain about Eva’s perceived disrespect, but that perception was largely fuelled by her jealousy. A bit there to unpick and discuss, and hopefully enough to encourage students to think more deeply about their responses before they put pen to paper. Over the next week or so, I’ll work at making the questions and answers more complex. The sort of stuff that will hopefully encourage plenty of informed debate. Example below. I’ll upload more stuff as I make it. The rough templates should be easy to adapt – add your own questions or answers, or both.